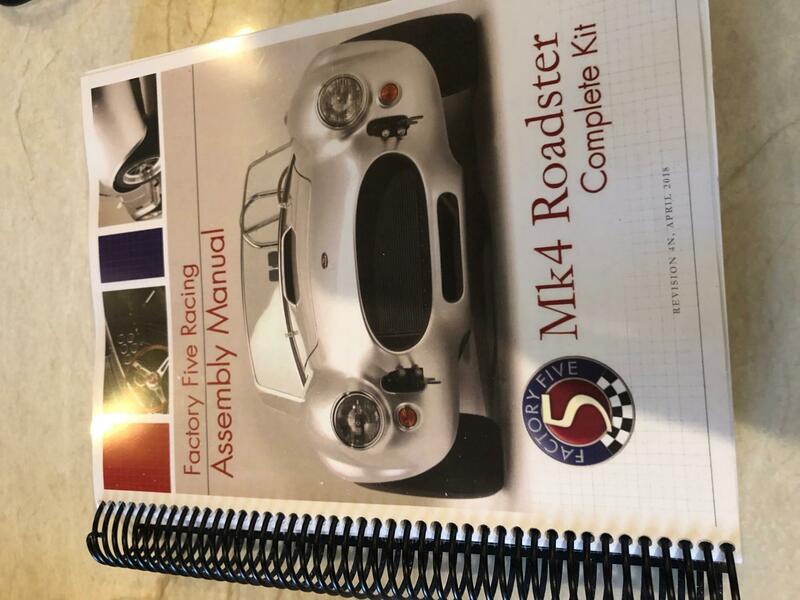 I bought the Roadster kit in August and it was delivered in September of 2018. I thought this would be a great project. unfortunately, with all the other things going on in my life since then, I haven't even started it. 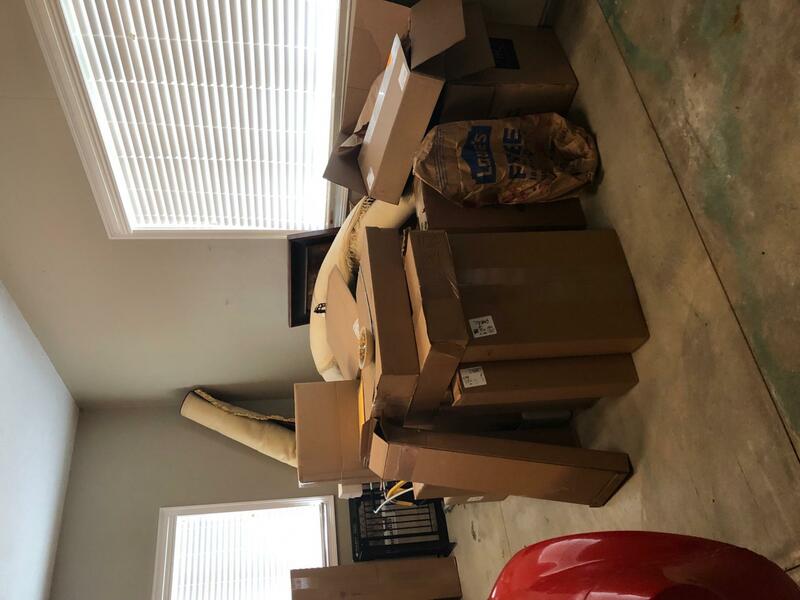 All the boxes and car are sitting in my garage. 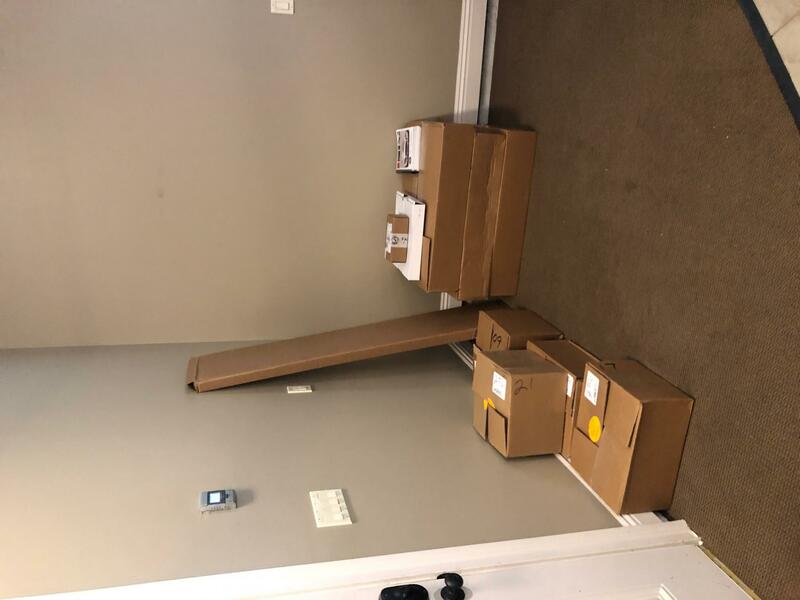 I opened a few boxes to do inventory but it sat. This is not the project for me. 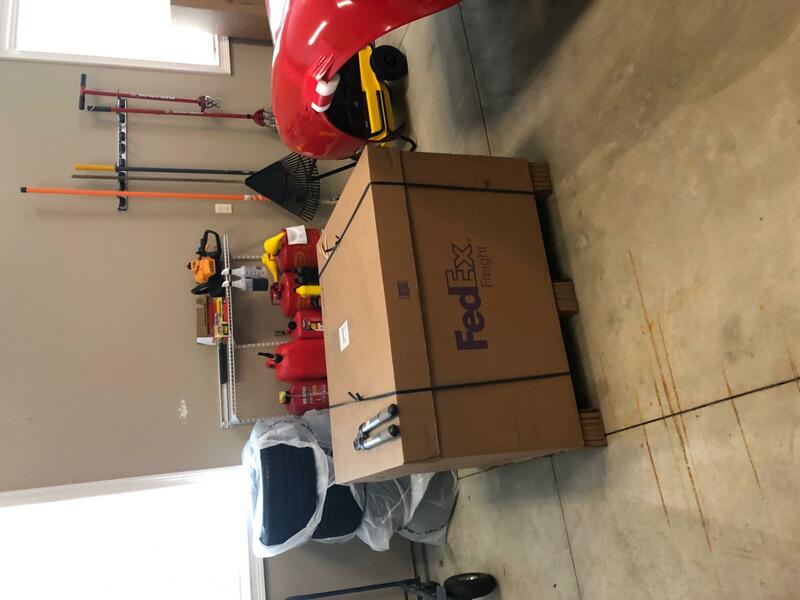 The retail on the kid I ordered is $30K and I paid a bit over $25K plus shipped it to me. 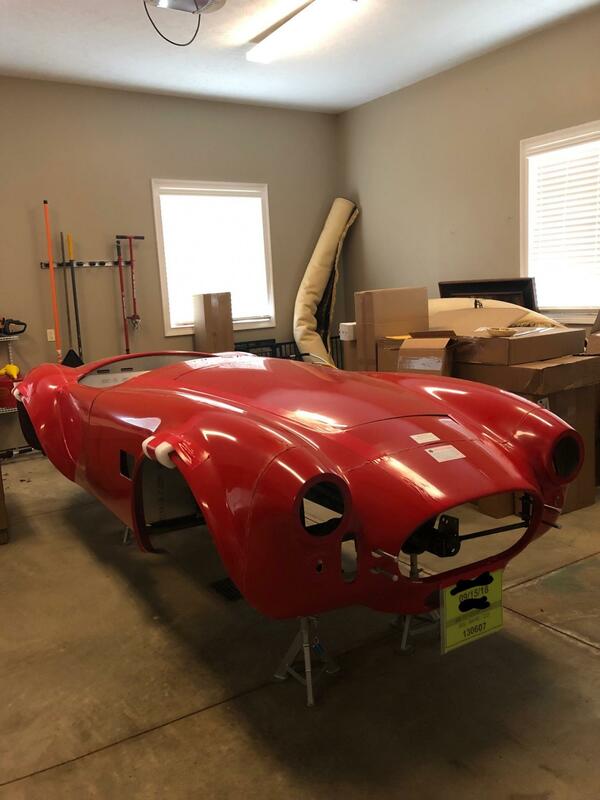 I am looking to see if someone out there wants the kit but doesn't want to wait the 8-12 weeks it takes FactoryFive to create the kit for them. Attached are the photos of the kit in my car and hte invoice can be emailed to prove cost. I was limited to 5 photos. You can reply to your ad and add more pictures. My offer still stands and I will also send anyone your way that might be looking. Ron, I had responded to your email but never heard back.